I have been really excited to see some of the Oscar®nominated movies this year and Lady Bird was one that I have been looking forward to watching. Lady Bird takes us through the turbulent lives of Christine “Lady Bird” McPherson (Ronan) and her strong-willed mom (Metcalf) through the tough teenage years and trials and tribulations of life. Lady Bird, which marks Greta Gerwig’s (Frances Ha, 20th Century Women) directorial debut, Gerwig reveals herself to be a bold new cinematic voice, excavating both the humor and pathos in the turbulent bond between a mother and her teenage daughter. 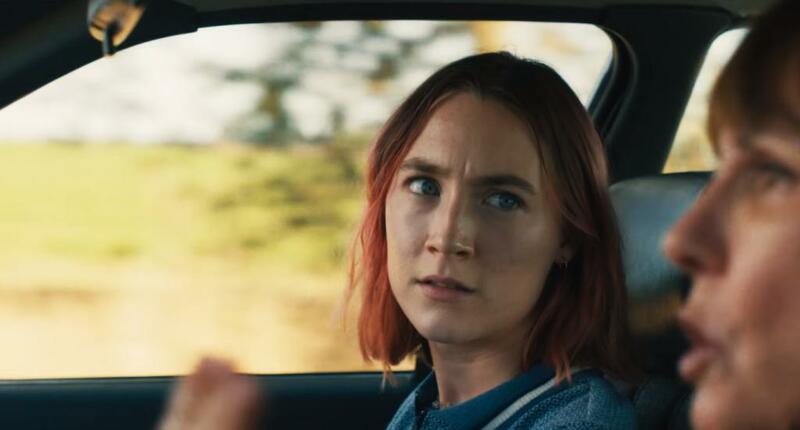 Christine “Lady Bird” McPherson (Ronan) fights against, but is exactly like, her wildly loving, deeply opinionated and strong-willed mom (Metcalf), a nurse working tirelessly to keep her family afloat after Lady Bird’s father (Letts) loses his job. 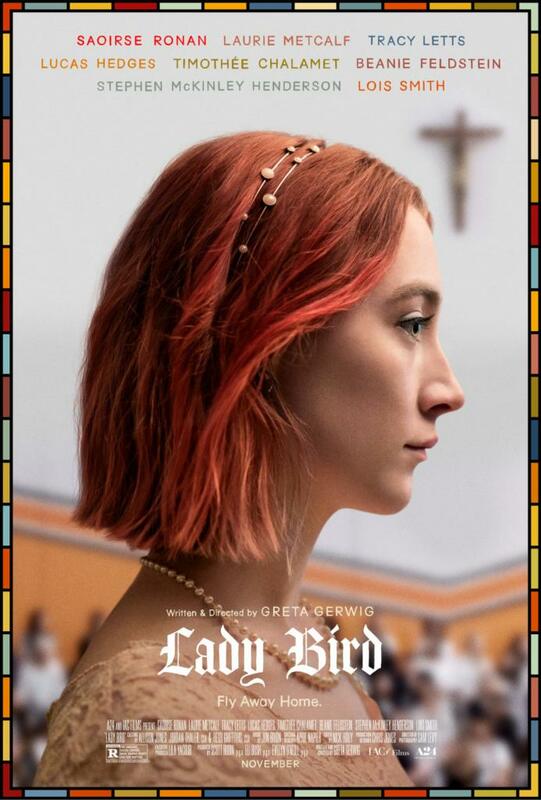 Set in Sacramento, California, in 2002, amidst a rapidly shifting American economic landscape, Lady Bird is an affecting look at the relationships that shape us, the beliefs that define us, and the unmatched beauty of a place called home. I can definitely relate to some of the struggles this mom/daughter duo face as I’ve butted heads with my own daughter on more than one occasion. Being a parent is tough, but so are those teenage years as you are trying to figure out who you are and form your identity. This is a great movie to watch with your kids and with spark memories and laughs as you watch it with your family! Lady Bird is available on Blu-ray combo pack and DVD today! Braun Thermometer Giveaway — Winner Announced! Welcome to the newest member of The Mommy Bunch!